An official letter to a boat-owner Thursday said his boat has been hired to facilitate voters on April 11, the polling day. The Gautam Buddh Nagar administration has hired a motor boat to ferry voters from the Dalelpur village in Noida across the Yamuna river to help them reach polling station, according to an official communication Thursday. Dalelpur is the only village in the Gautam Buddh Nagar constituency which falls across the Yamuna and towards the Haryana side, but is a part of the LS segment in Uttar Pradesh. The villagers rue years of "ignorance" by the system and lack of connectivity. They had recently announced boycotting the Lok Sabha elections. "Your motor boat has been acquired to ferry the voters from Dalelpur across the Yamuna on the day of polling. The motor boat would ply on April 11 from 6 am to 6 pm so that none of the voters faces any problem to reach the polling station," an official letter to the boat owner stated. "No laxity of any kind should occur," it added. 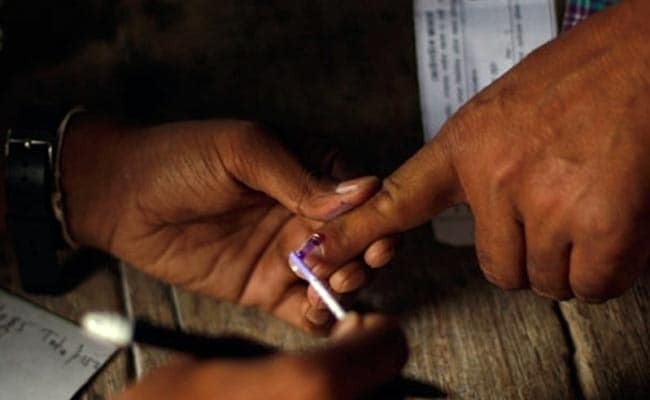 Voters from Dalelpur will cast their ballot in polling stations 480 and 481 set up at a government primary school in the Gulawali village, some 12 km away. Home to some 250-odd families, Dalelpur has 28 voters, down from around 200 in 2014. In a recent visit, it was found that the village has no pucca streets, lacks power supply, proper drainage and sewer system, among others basic amenities. Whatever little it has is privately arranged by the villagers. The village residents claimed they don't not even have essential documents such as Aadhaar card, ration card and driving license. Dalelpur is in the outskirts of the national capital, but a hard place to reach. There is no bridge to link the village to Noida. The only way is to cross the polluted, stench-emanating river on a boat and then walk 3 kms on a dirt track, or reach by road via Delhi and Faridabad covering 70 km on one side, the villagers say.